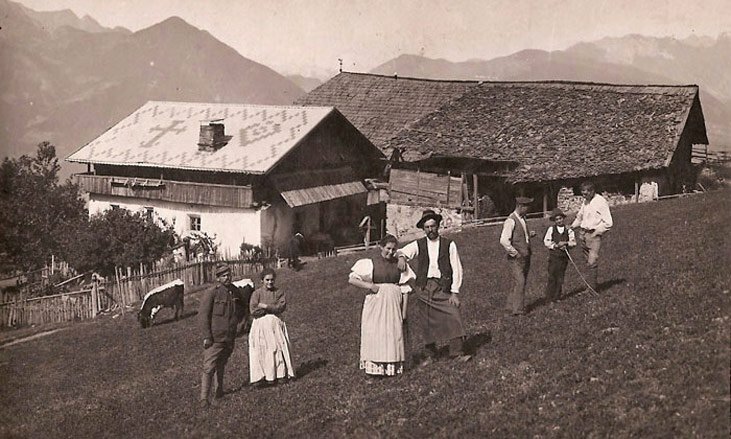 The Gasserhof was first mentioned as a farmstead as early as 1350. The landlord at the time was the court authority in Brixen. In 1936 our grandfather, Johann Prader, purchased the farm. In 1972 the house was renovated. 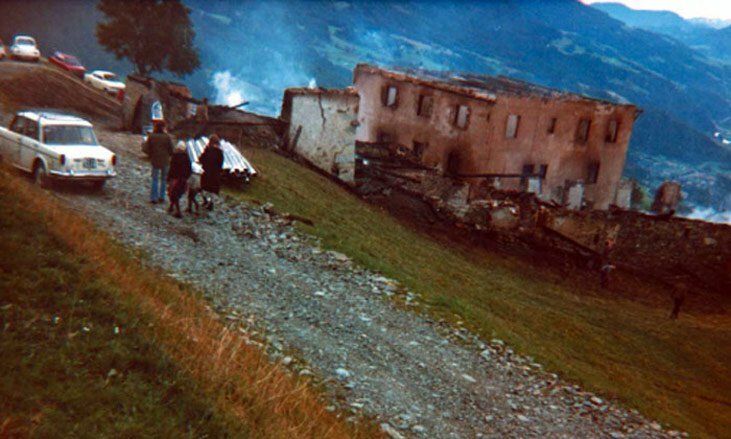 In 1975 the Gasserhof including its homestead and farm buildings were lost in a fire.The fire brigade, which rushed to the scene from St. Andrä, was only able to save some belongings from the house and 3 pigs from the stables. Everything else was destroyed in the flames. A strong northerly wind and a lack of water to put out the flames helped the fire to take hold, which was a catastrophe for our family. In the following years, Johann and Rosa Prader worked very hard to rebuild the farm. 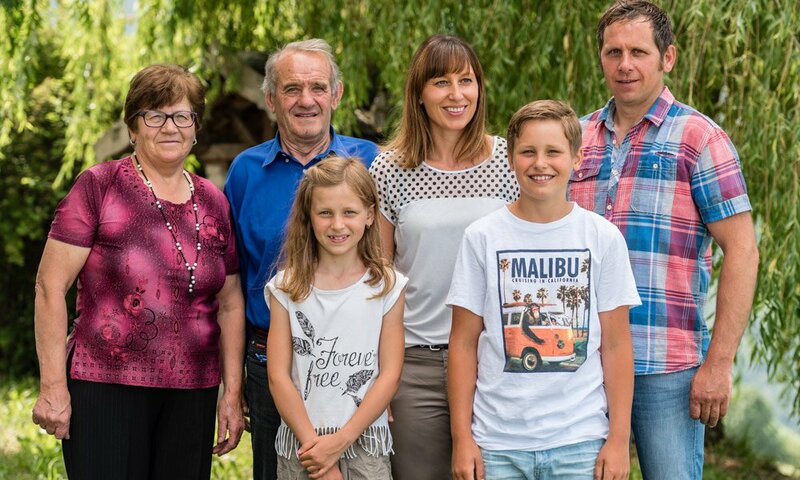 Since 2007 we, Burghard and Margit, have run the Gasserhof, although our parents, Rosa and Johann, are still very much involved.